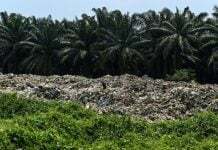 PETALING JAYA: Amanah today questioned the Kelantan government’s approval of one million acres of forest reserve for a carbon trading project to a company which has no permit from Bank Negara Malaysia. The enormous forest area, covering a quarter of the state’s land mass and including a portion of Taman Negara, was approved to a company specialising in renewable and sustainable energy under a 30-year concession, according to Amanah vice-president Husam Musa. 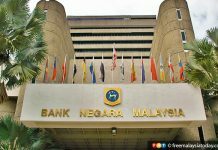 He said in a statement today that the company and its associate were listed on Bank Negara’s website on June 23 as companies operating without the central bank’s approval. However, he said, Kelantan Menteri Besar Ahmad Yakob “proudly spoke about the international standard project” on June 26 at a Hari Raya event. “Didn’t the MB take the Bank Negara statement seriously?” he asked. Husam said the memorandum of agreement (MOA) on the “carbon trading” venture was signed between the company and the state government on Jan 9. According to a write-up on the associate’s website, the concession would be used “to preserve the rainforest and to reduce polluted gases in the air to reduce carbon footprints”. The write-up, under the heading “30 years’ profit”, said the project would be implemented in phases and invited investors to take part. “This is where your contribution and investment comes in. “With the help of your investment, not only will you be gaining returns but you will also be contributing greatly to the reduction of carbon credit globally,” it said. meanwhile said it would take “around 12 to 24 months to conduct a scientific calculation, valuation and verification report by certified independent scientists to determine the carbon stocks in the designated state forest”. Husam pointed out that the scientific studies were supposed to take up to 24 months, but the company was already inviting public participation just three months after signing the MOA. He said the company, which gave its address as “Berek 12, Kota Bharu”, was collecting money from the public by selling “tokens”, a form of crypto-currency. Asking whether the state government agreed to the company collecting money from the public illegally, Husam warned that the public could fall victim to a scam. He also asked whether the state government would agree to revoke the agreement with his expose and warn the public against being cheated. 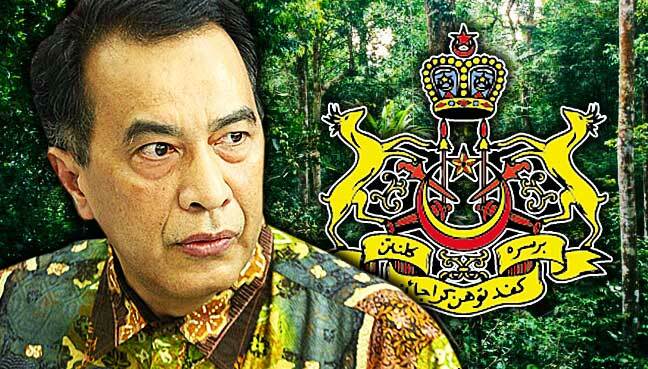 “What is crucial is that the Kelantan forest reserve asset must not be pawned off, the people must not suffer losses and the interest of the state is protected,” he said.